Uncategorized | Outlet Shopping Scoop. Never Pay Retail Again. This is why I love what I do – talk shopping – because I get to share great deals with you. I love saving you money. 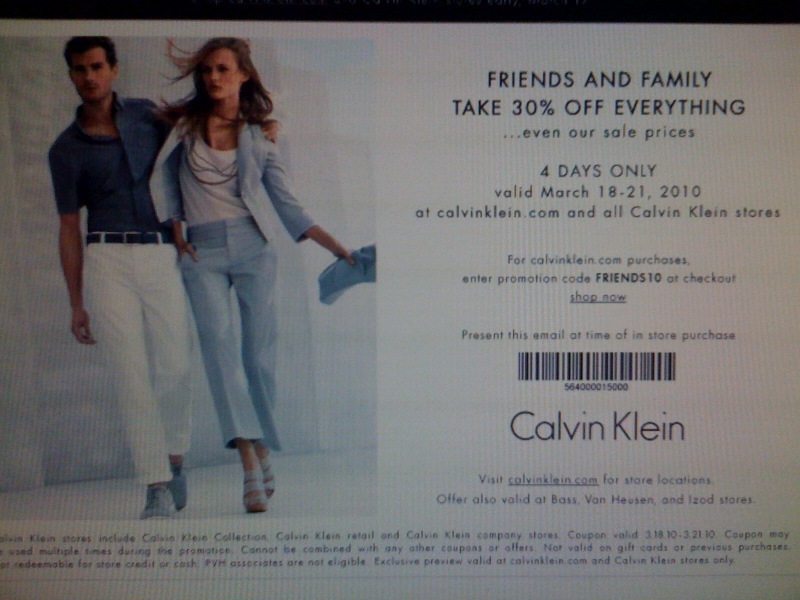 Here’s a good deal for those who get a thrill out of shopping at Calvin Klein Outlet. They are having a Friends & Family event March 18th through 21st and YOUR INVITED. You can receive an additional 30% off your purchases (this includes all the merchandise they have on sale). It’s a limited time offer and you need the coupon to get the discount! Shopping at the Outlets at Castle Rock and Silverthorne (where we have Calvin Klein Outlet stores) is like getting a new wardrobe for free! Daily the Easter Bunny is chattin’ it up with the Outlets of Colorado. 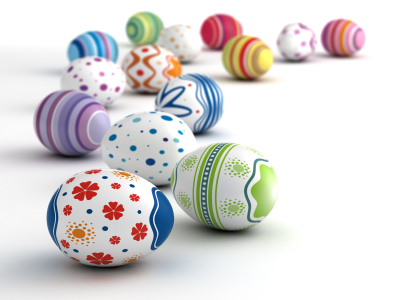 Read his daily entries, see his friends, and look at the amazing eggs he’s coloring. Check it out. Are Outlet Malls as Good as They Say They Are? To put it in one simple word, yes. Outlet Malls are home to a great selection of fashion retailers and designer brands that offer amazing deals you won’t find online or at the mammoth mall down the street. Outlet Malls have turned into the cool and trendy place to shop to help you stretch your fashion dollars. They Have Sales: Yes, sales on already discounted goods. Outlet Malls always host coordinated sales events. To be the first on your block to know about upcoming sales, click here and join the Outlets of Colorado Facebook Fan page. You’ll receive notice on upcoming sales and specials for Fans only. They Live for Discounts: Outlet Malls are not like traditional malls (thankfully), they offer discount cards. These free membership cards give you added discounts and savings on your purchases. If you don’t have one, get one today. Click here to find out more about discount cards and programs to one of Outlets of Colorado locations (Outlets at Castle Rock, Loveland, and Silverthorne). They Welcome Groups: Outlet Malls love groups and tour buses. They have programs and services specifically for groups. If your group would like to set up group shopping adventure to one of the Outlets of Colorado, click here for more information. They Give Back: Outlet Malls lend a helping hand throughout the year. They host and sponsor community events helping non-profit organizations in need and community initiatives. Why do you like shopping at Outlet Malls? Leave us a comment. We’d enjoy hearing from you.